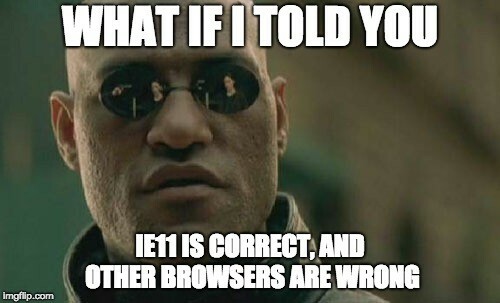 Learn how to play HLS video streams in IE11 and later versions. 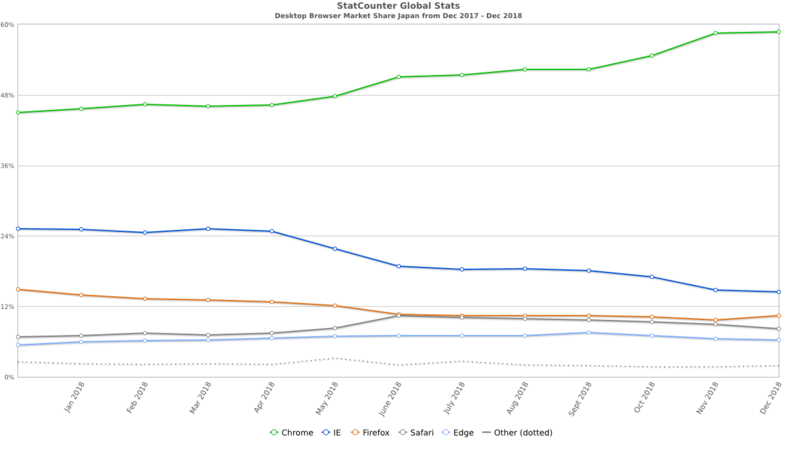 According statcounter in December 2018 Internet Explorer represents about 14% of the web browser market in Japan. If you encounter the FLASHLS_ERR_CROSS_DOMAIN error, you may need to create a crossdomain.xml file for your domain. 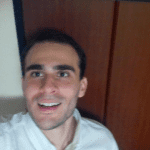 Caution : if you decide to use the crossdomain.xml file, you have to consider security.